Most chairs simply fill a space; Gasser chairs are designed to elevate it. 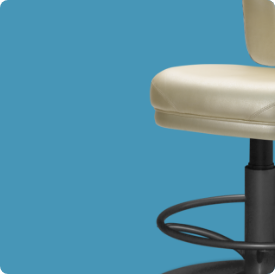 For more than 70 years Gasser Chair Company has been manufacturing quality, made-to-order commercial seating for the Hospitality and Gaming markets. Gasser constantly strives, beginning with design, engineering and material sourcing, to perfect the art of providing the best seating solution for any situation.